Global Voices Lingua amplifies Global Voices stories with the help of volunteer translators. It opens the line of communication with non-English speaking bloggers and readers of Global Voices by translating content into tens of languages. We also welcome volunteers who can translate from one of our languages into Kurdish. 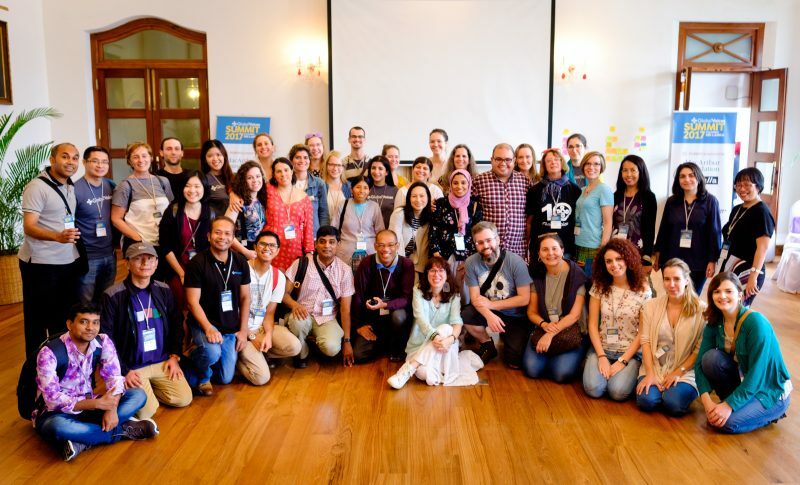 Global Voices Lingua community in Colombo, Sri Lanka summit!